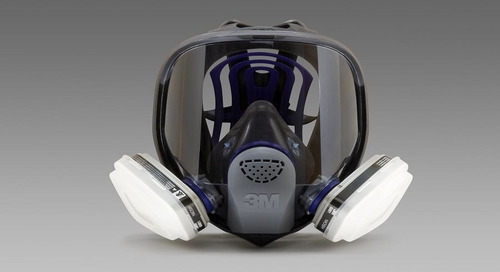 3M™ Ultimate FX Full Facepiece Reusable Respirator FF-400 Series are reusable respirators that offer comfort, durability and ease of cleaning. 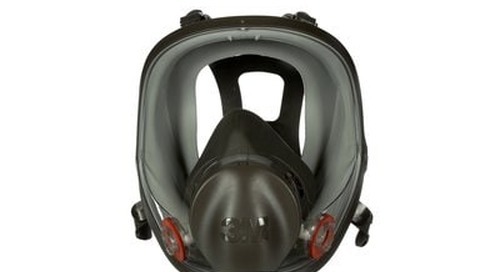 It features a soft feel to the face, comfortable head cradle, plus reduced heat and moisture buildup, 3M™’s Ultimate FX Full Facepiece delivers a comfort that lasts as long as you do. 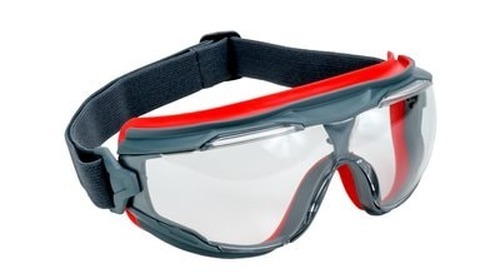 And it’s the only respirator with 3M™’s Scotchgard™ Paint and Stain Protector, which helps keep the lens dirt-, paint- and stain-resistant — not to mention so much easier to clean. 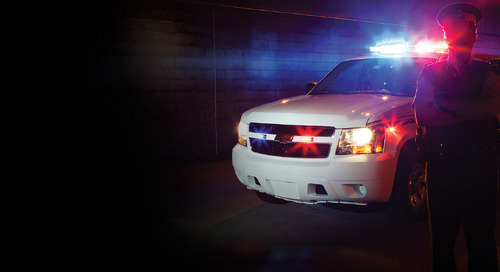 Beyond responding to drug overdoses. 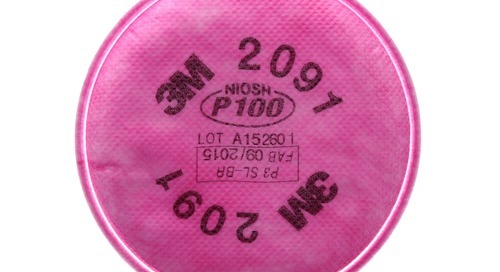 Keeping you safe from Fentanyl. 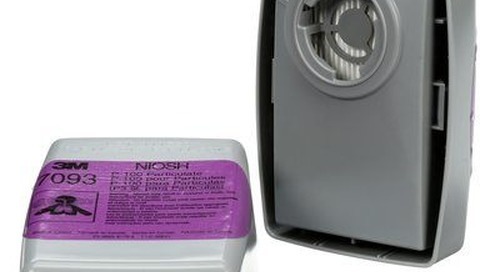 With all the news and controversy surrounding Fentanyl, it’s easy to forget that it’s actually an opiate medication prescribed to alleviate severe pain. 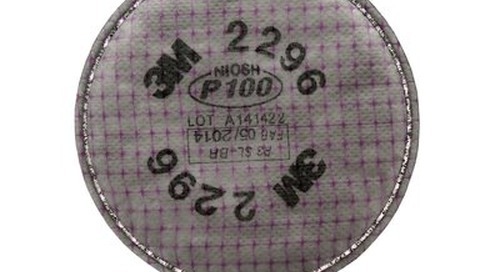 Download the whitepaper now. 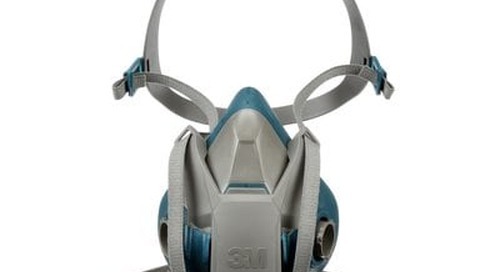 3M™ Quick Latch Rugged Comfort Half Facepiece Reusable Respirator 6500QL series combines comfort, durability, and stability. 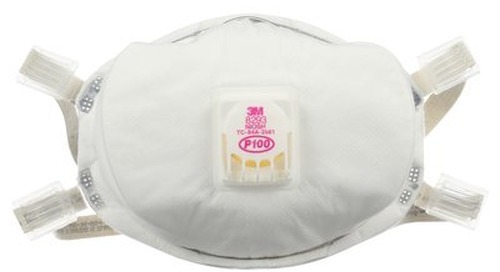 3M™ Versaflo™ Headcover Powererd Air Purifying Respirator Kit, TR-600-HKL is a complete, ready to use Powered Air Purifying Respirator system. 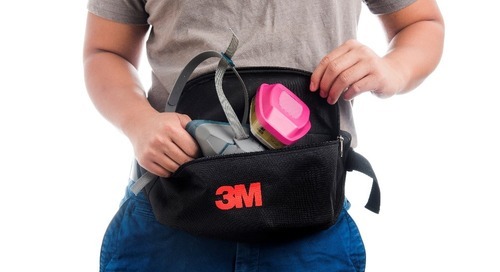 3M™ Half Facepiece Respirator Storage Bag, 6584 helps keep reusable respirators clean and easily accessible. 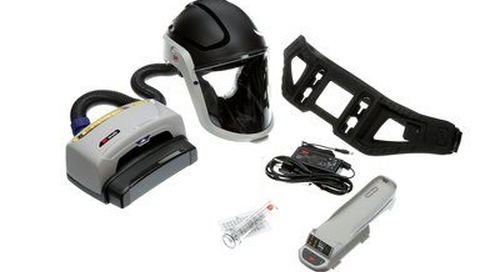 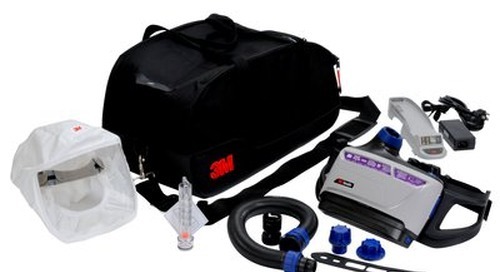 3M™ Versaflo™ Easy Clean Powered Air Purifying Respirator Kit TR-600-ECK is a complete powered air purifying respirator and includes everything required to get started. 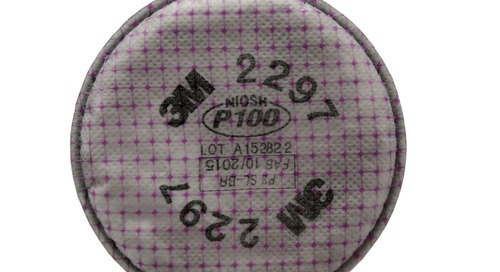 3M™ Advanced Particulate Filter 2296 is designed to make breathing easier while lasting longer. 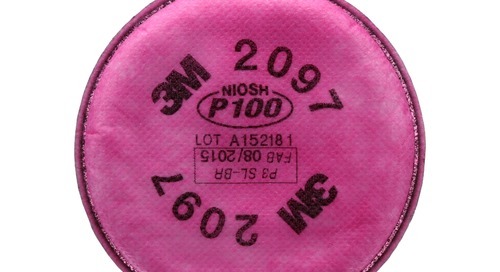 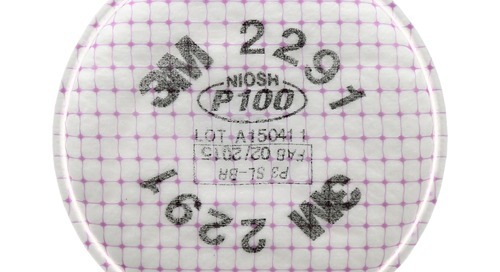 NIOSH approved for environments containing certain oil and non-oil based particles. 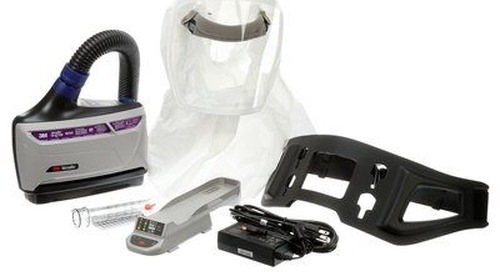 3M™ Versaflo™ Heavy Industry Powered Air Purifying Respirator Kit TR-600-HIK is for rugged operations such as industrial, demolition, grinding, metal finishing and casting. 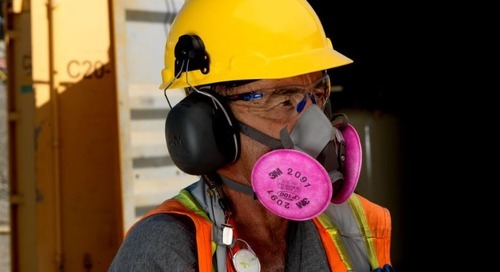 3M Canada shows workers how to wear reusable respirators properly, including the 3M™ Ultimate FX Full Facepiece Reusable Respirator, FF-400 Series. 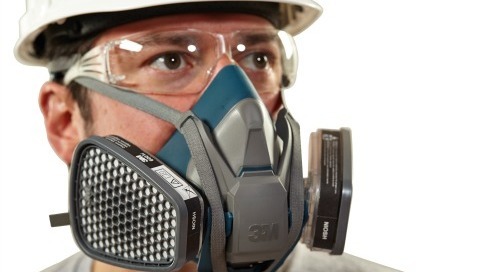 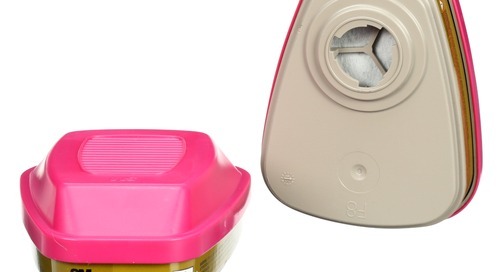 Which 3M™ Reusable Respirator is a top customer-favourite?